This CD is available for purchase. All Proceeds from the sale will be used for the missionary work of Church Planting. The CD is available for $15.00 plus shipping. 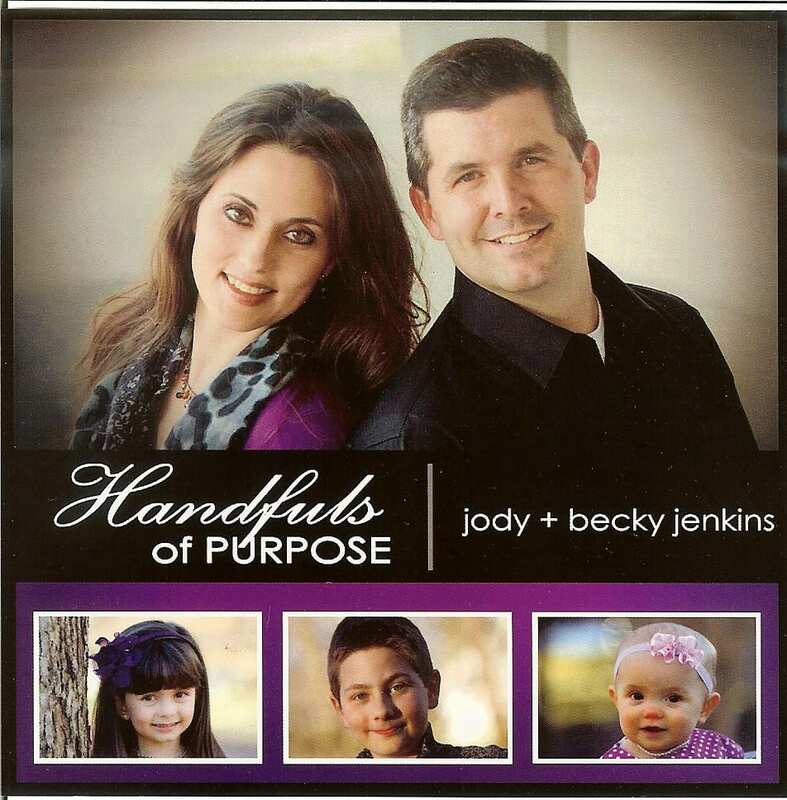 Dr. Jody Jenkins is the pastor of Buffalo Ridge Baptist Church in Gray, Tn. He and his wife Becky have been a blessing to the church with the love and gifts they have bestowed upon it. 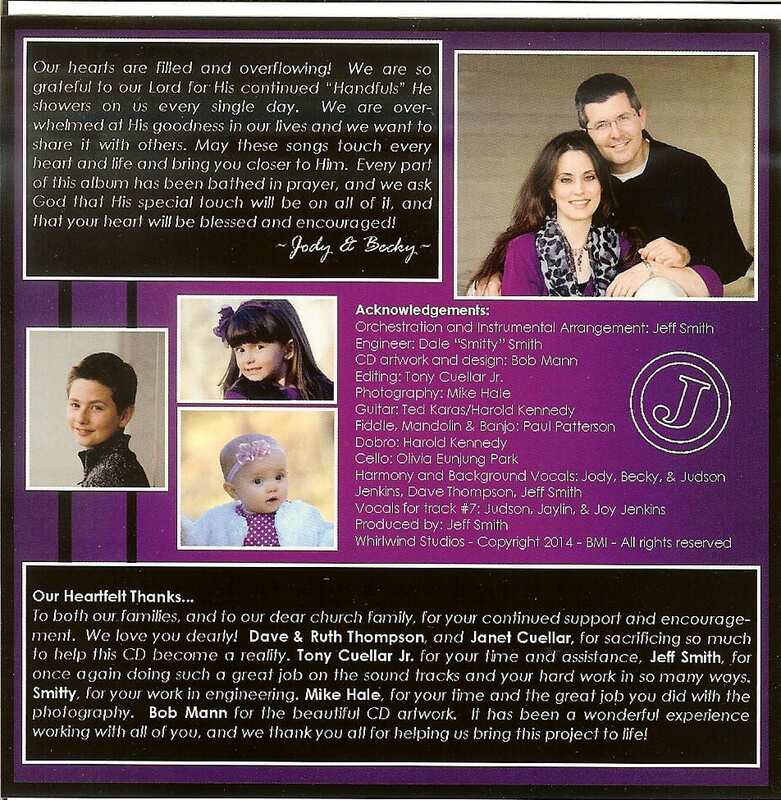 The CD is available below and can be purchased as a download for $9.99. If you would like a hard copy of this CD, please email jim@ibrbc.net and give us your name, mailing address, & let us know that you would like the CD. We will send you an email confirming that we received your request.